This article that explains how the use of in a correctional setting positively impacts the viral suppression of incarcerated individuals with HIV. This report examines the structural intervention of providing one condom a week to inmates in the LA County Men’s Central Jail MSM unit. This document provides information about how correctional facilities can provide condoms within their walls. This systematic review of 13 studies from 1980 to 2014 provides a look at effective HIV prevention interventions for justice-involved women. This report discusses the use of CFAR-CHIC as a model in addressing difficulties in providing care to incarcerated people with HIV. This two-part article takes a brief look at five specific areas that have come up fairly frequently related to prisoners with HIV/AIDS. 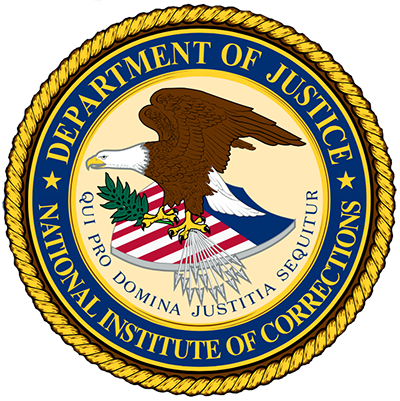 This document outlines a range of policy solutions that would go a long way towards addressing discriminatory and abusive policing practices, improving conditions for LGBT [lesbian, gay, bisexual, and transgender] prisoners and immigrants in detention, de-criminalizing HIV, and preventing LGBT youth from coming in contact with the system in the first place. Infographic: Why Are So Many LGBT People and People Living with HIV Behind Bars? This is an illustration of why there are a significant number of HIV positive lesbian, gay, bisexual, and transgender (LGBT) individuals housed in correctional facilities.